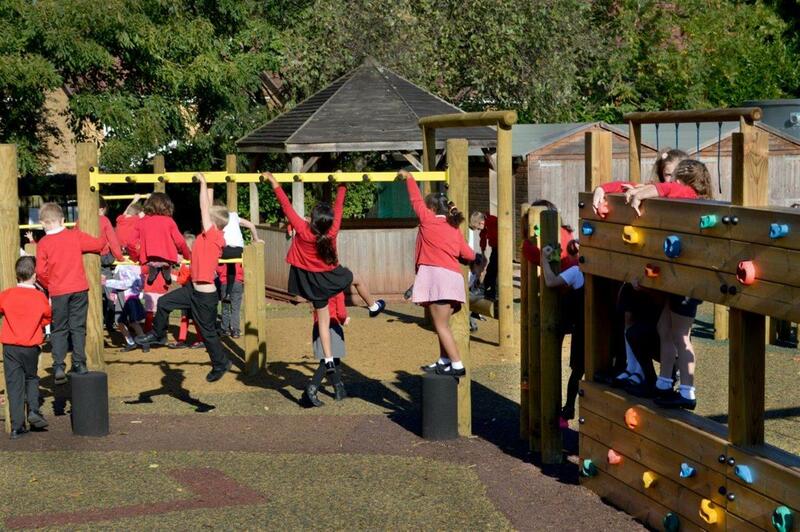 Working closely with the West Town Ninjas, we created an exciting adventure playground! 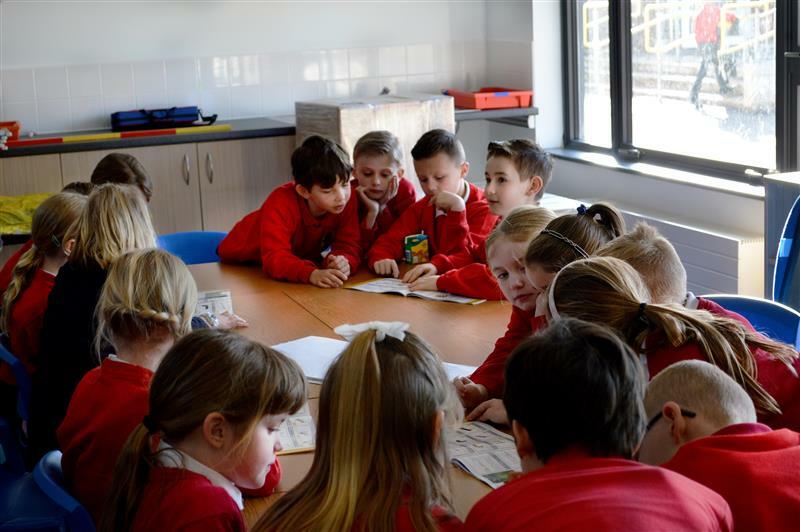 At the start of the process with West Town Lane Academy, we conducted a school council meeting with the children to gain a better understanding of what they wanted to add to their playground. 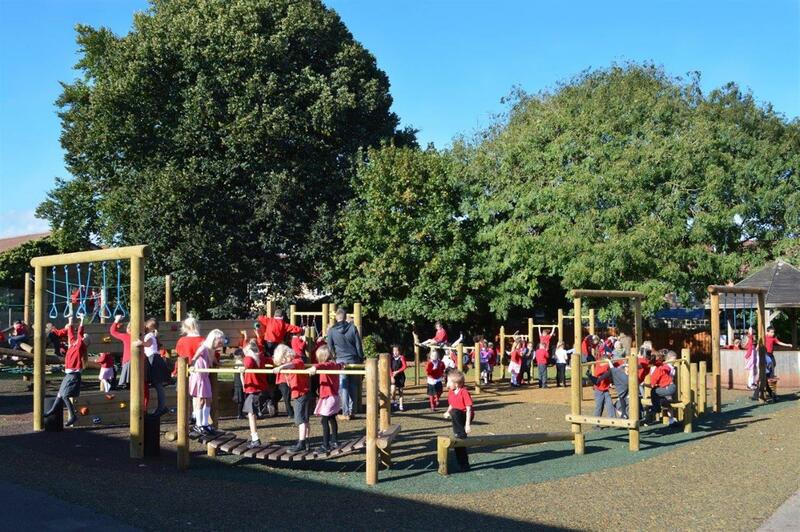 The children turned into the decision makers, as they openly discussed a potential project with each other and handpicked the playground equipment and recourses they felt would improve their outdoor environment. 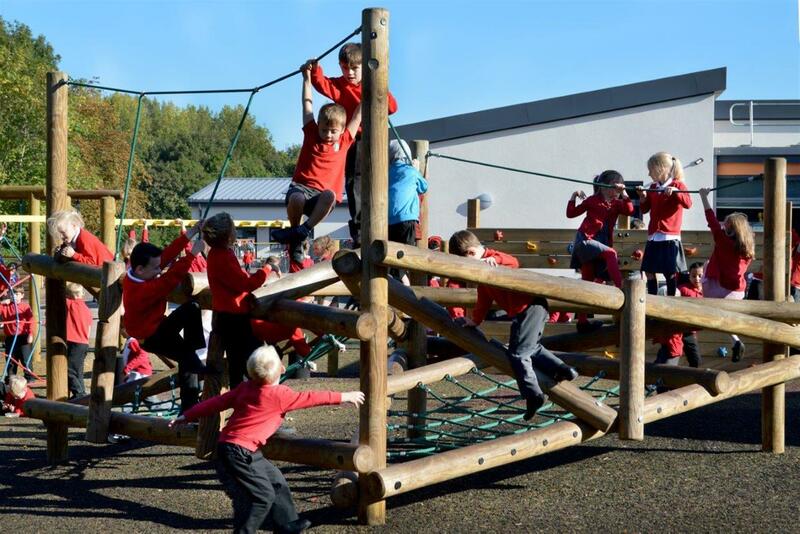 From observing their discussions and asking the children questions, it was apparent that they wanted an active challenge that mirrored an assault course... suddenly, the the word Ninja Warrior was mentioned on numerous occasions. 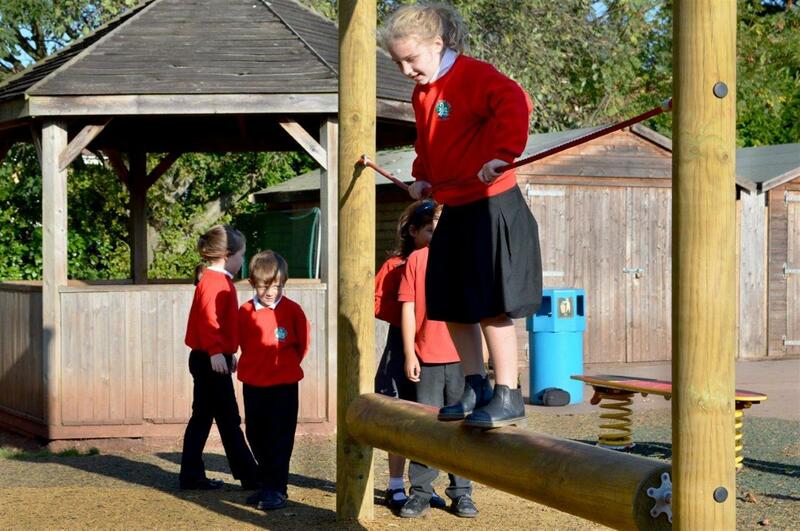 The children loved the thought of moving across obstacles without touching the floor. 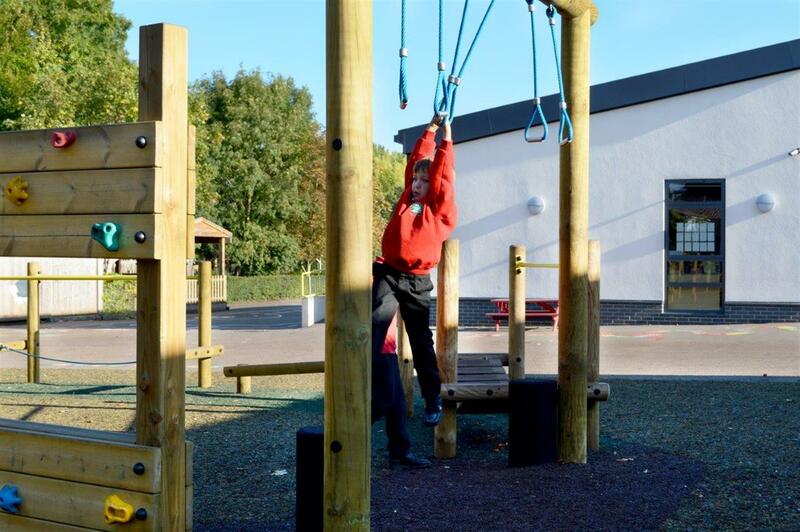 With the children imagining their own Ninja Warrior contests, it sparked excitement and gave their playground its first imaginative theme. 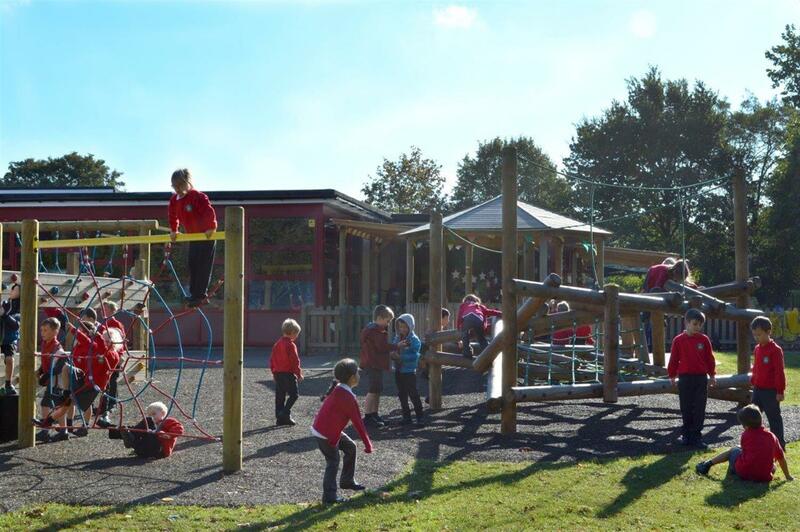 We knew a Trim Trail fitted their criteria perfectly and we even encouraged the children to choose the trail resources from our brochure. 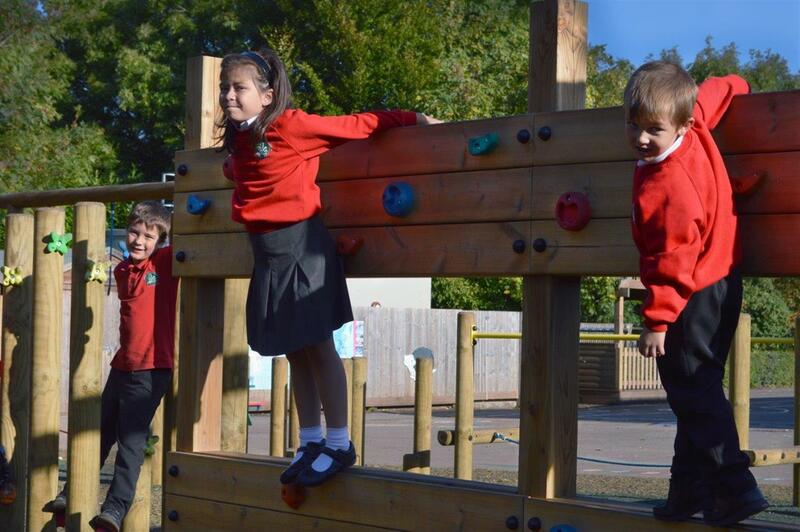 With each child picking their favourite 3, the bespoke Ninja Warrior Adventure Playground began to take shape. 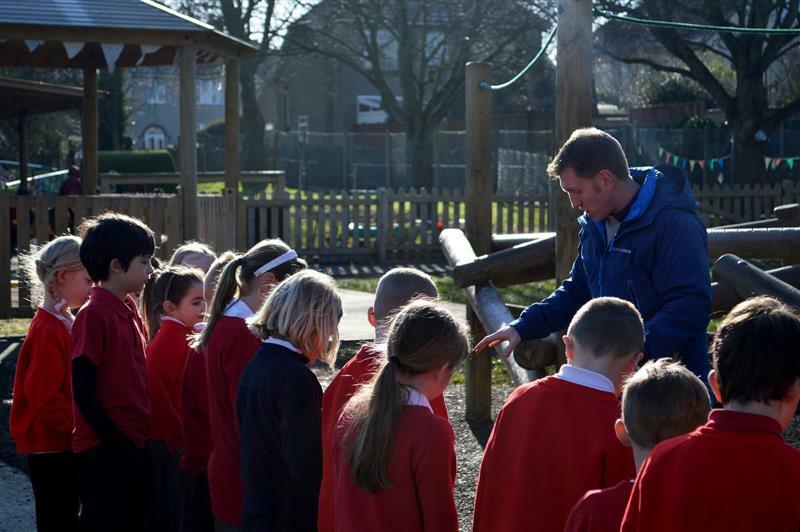 Our Director, James Collis-Pritchard, then took the children outside to the area where their new Ninja Warrior Trail was going to be installed. 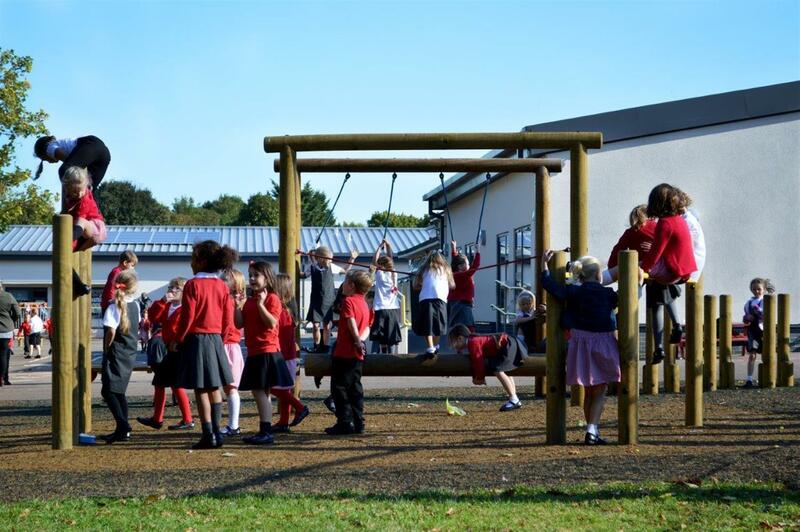 James talked them through the installation process and gave the children a creative visualisation of the finished development. 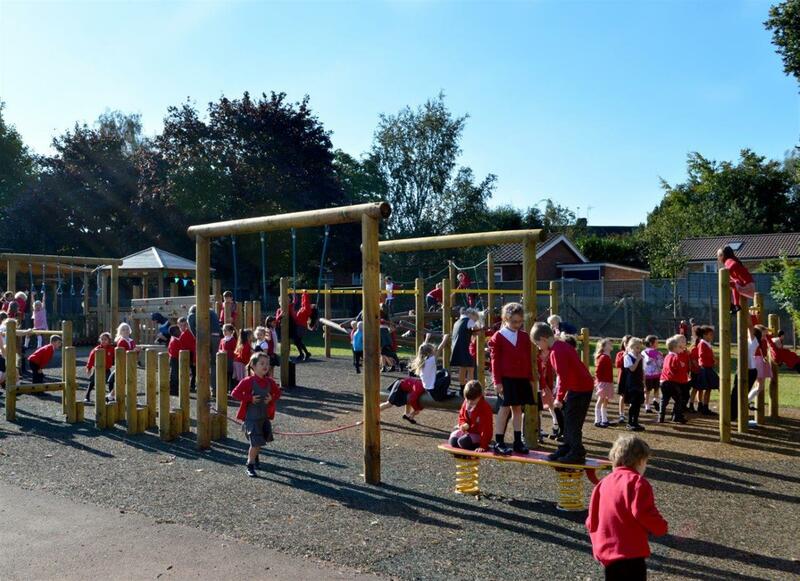 Overall, School Council meetings are a fantastic way to ensure the children respect and care for their new playground because they feel proud and responsible for it. 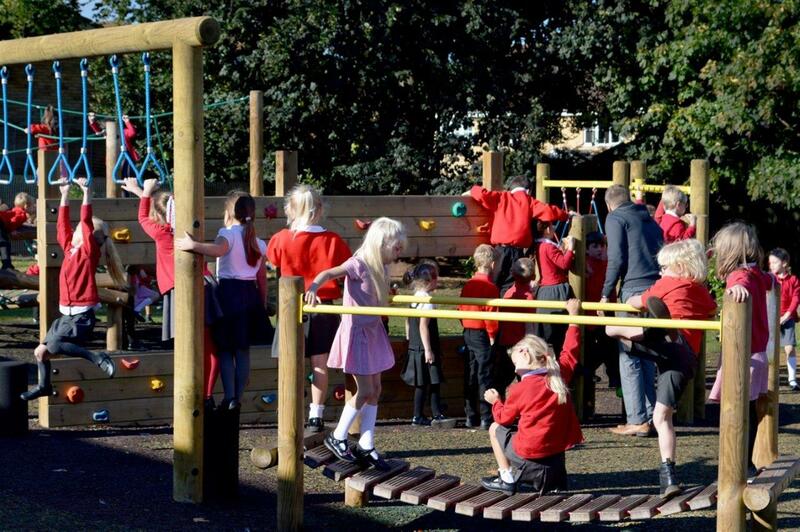 From this meeting, James returned with a clear vision of how the children wanted their Ninja Warrior Adventure Playground to look. 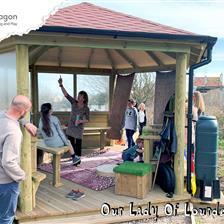 With our trusted designers, a plan and design was created and sent to the school for confirmation. 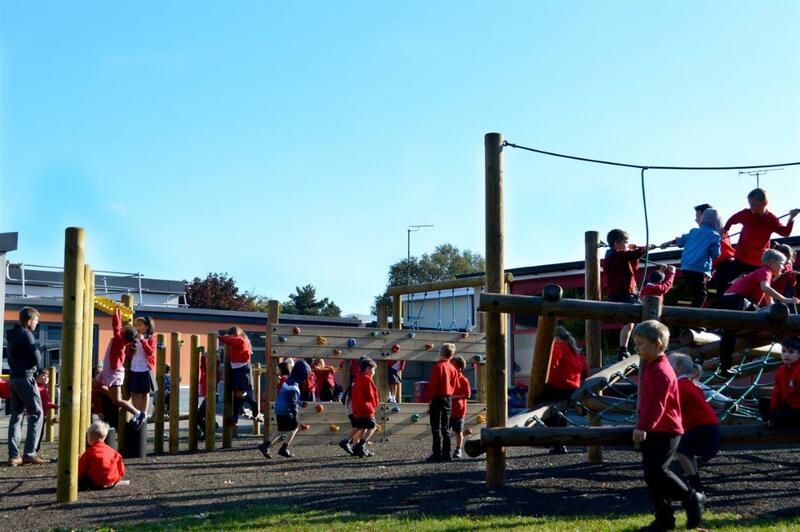 The plan was to remove their old existing equipment because it was no longer challenging the children and was becoming dangerous. 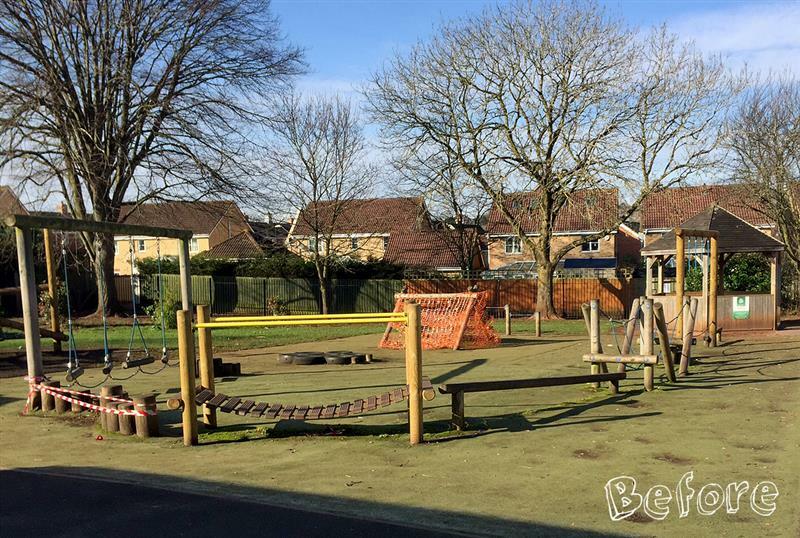 The surfacing which was uninspiring and dull was going to be replaced with our safe and visually pleasing, Playbond surfacing. 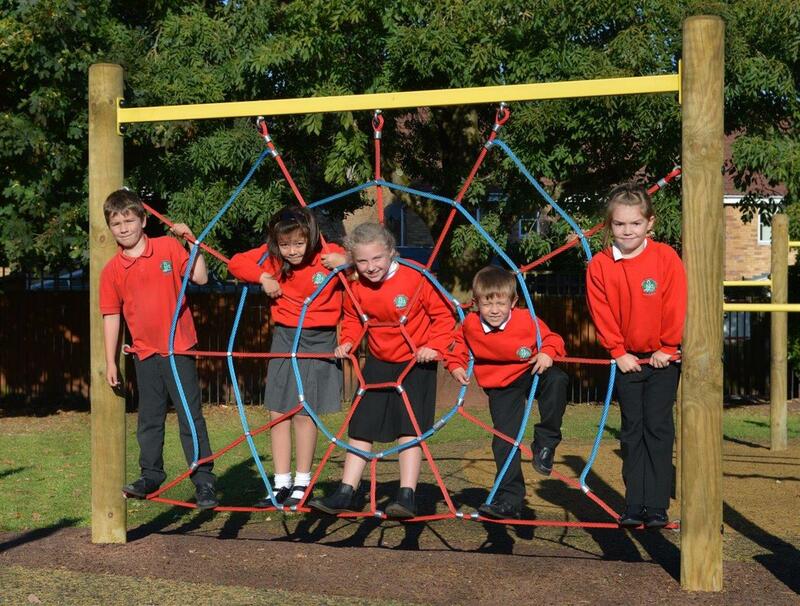 You can view all of this Trim Trail equipment here. 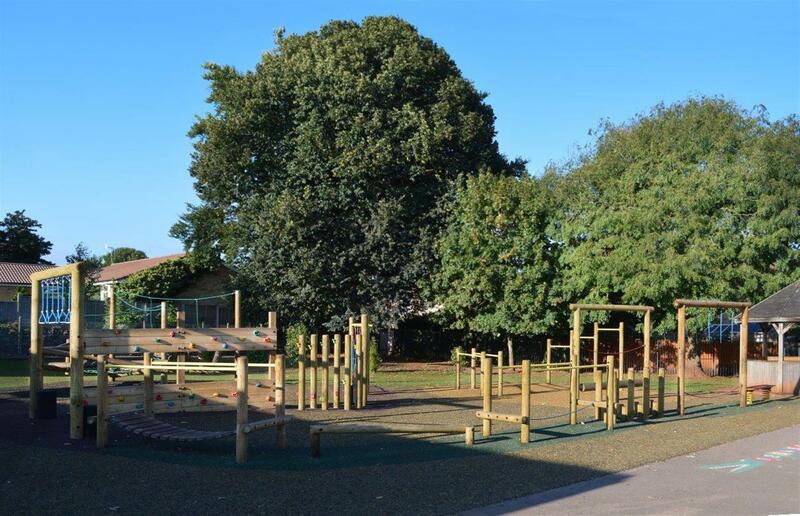 It was a fantastic installation; the area now offers large groups of children the opportunity to take part in physical activity. 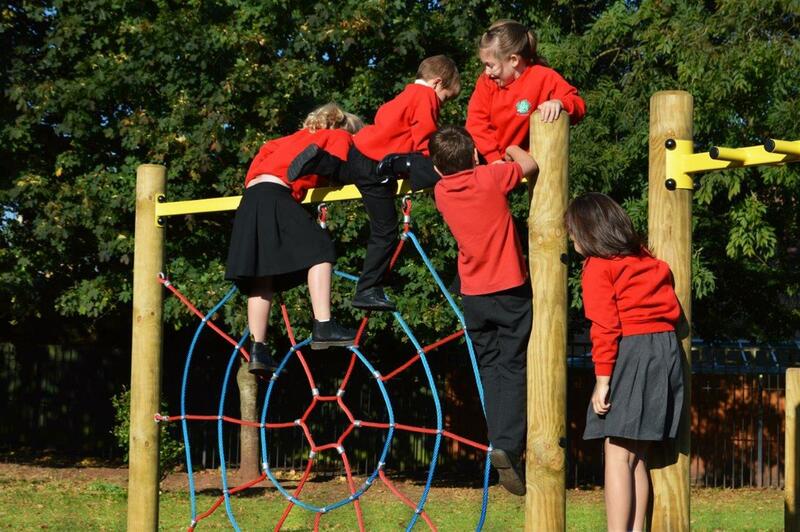 The Ninja Warrior theme creates a fun atmosphere for extra engagement. One memorable quote from our initial visit was from a girl named Honey who was speaking about their previous trail - “I don’t like the trail because it is not fun yet”. 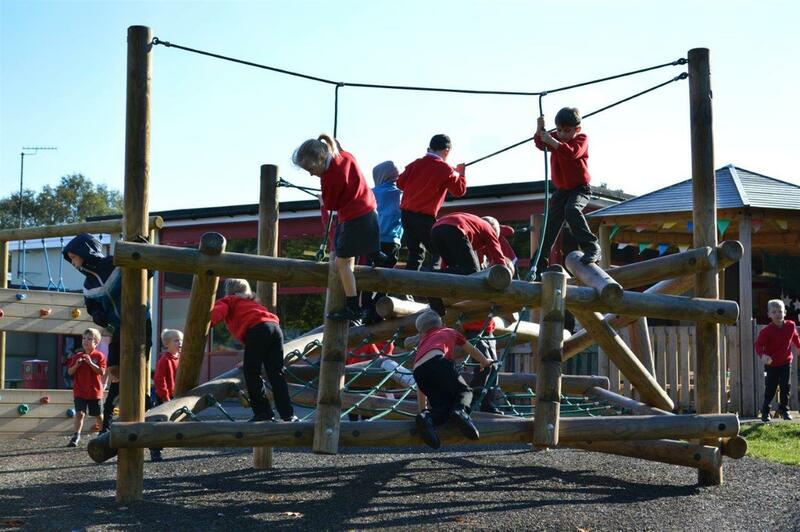 From watching the children enjoy their new adventure playground, we would like to think we have changed the opinion of Honey and hope she’s finally finding her playground super fun! 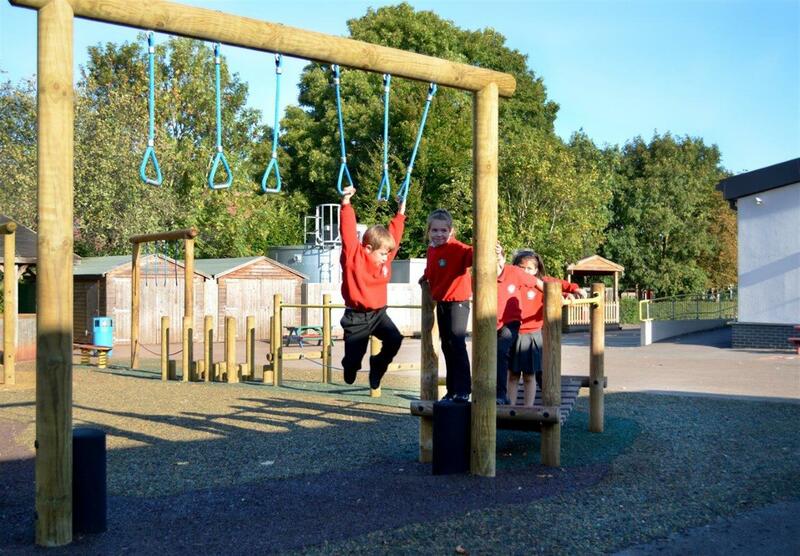 We also installed our Skiddaw Climber to complete the area. 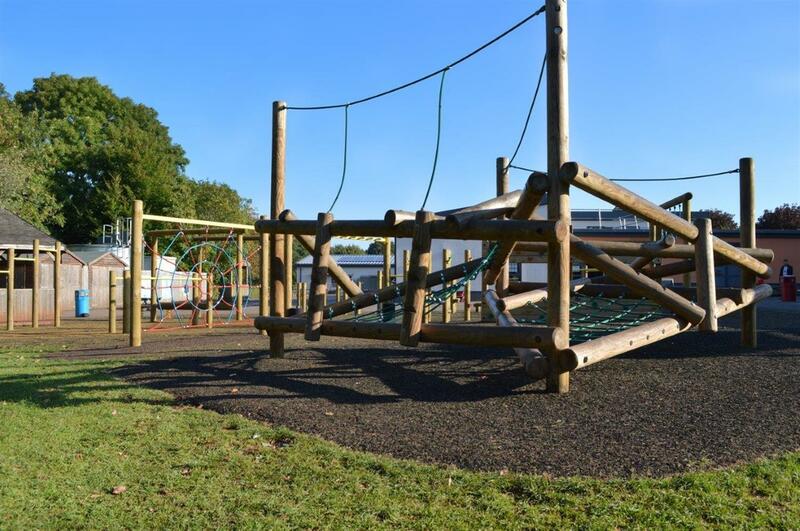 This huge active challenge will test the children’s upper and lower body strength, improve their climbing confidence and test the children’s balance as they take on the net climbing section. The climbing frames and equipment will test and encourage the children to experiment and take safe risks to further their development. 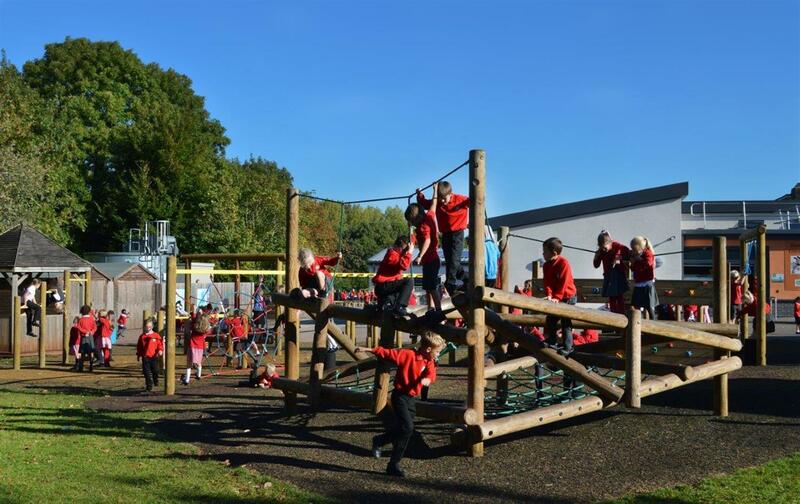 There is also a competitive element to all of the challenges. 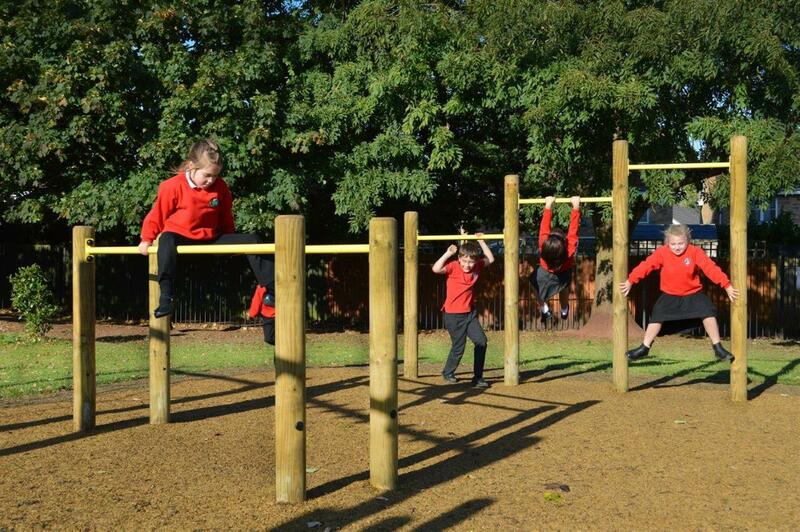 For example, children could create a game to see who can hold onto the Pull Up Bars for the longest time. 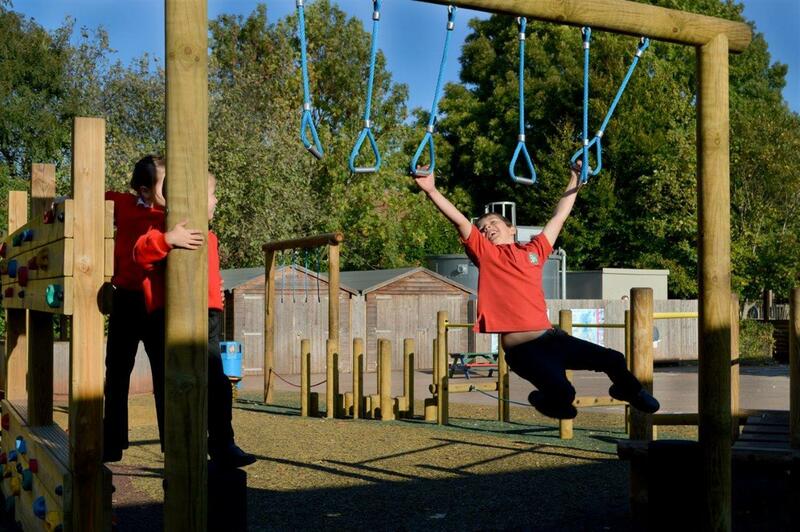 This is only one of the many friendly and competitive games that will improve their strength, grip and gross motor skills. West Town Lane’s new adventure playground is a fantastic success story and mainly because we listened and involved the children in the process from the start. 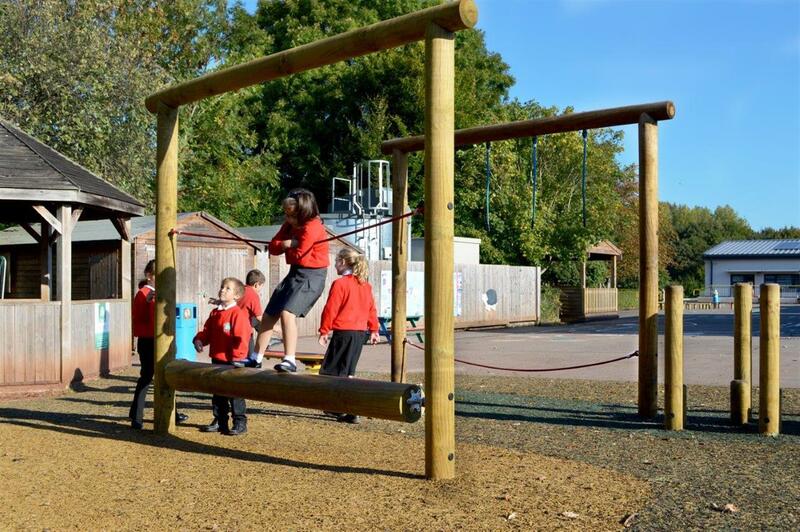 From allowing them to discuss the development together, they managed to create an exciting Ninja theme to inspire physical development. 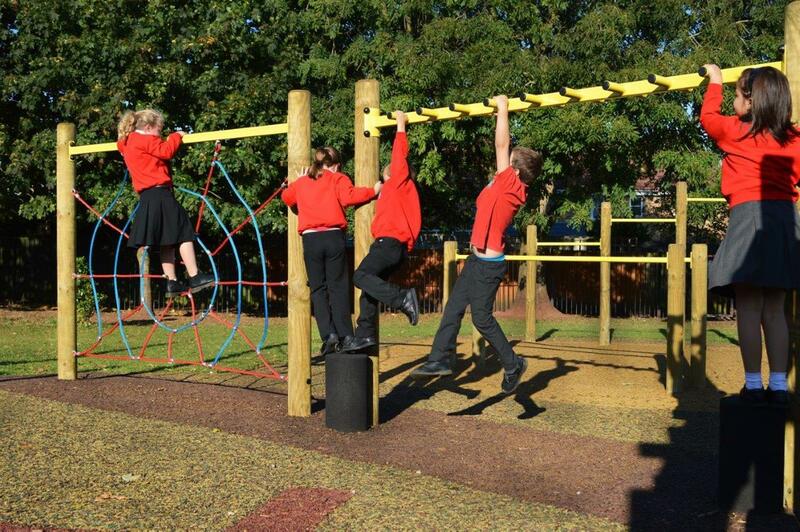 Are you looking to transform your outdoor environment? 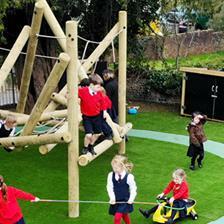 Or looking for some new playground inspiration? 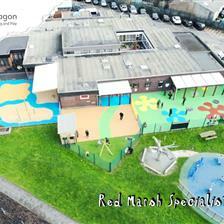 Simply fill out our Contact Form or give us a call on either 01625 890 330 (North Office) or 0117 379 0899 (South Office) to book your FREE consultation.